Now i know red shirt has been addressed before but there were a couple of things i wanted to say. 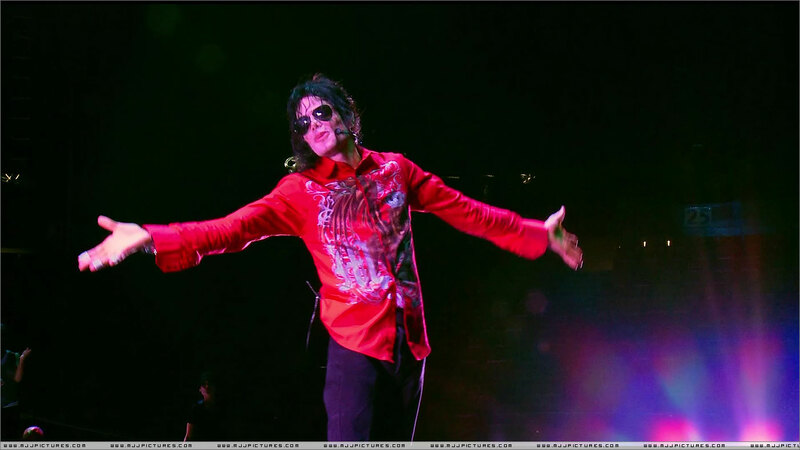 1, The `This is it` cd booklet shows mj with no sunglasses and the 3 sevens on his shirt. There are no shots of a red shirt mj without the sevens.Also someone also mentioned as well that there are no shots of orange pants or penguin guy.All the shots in the booklet are of the mj that i thought was the proper mj. red shirt with no 7`s + wearing glasses. As we have seen in still pictures there was another person there with black hair and red shirt. 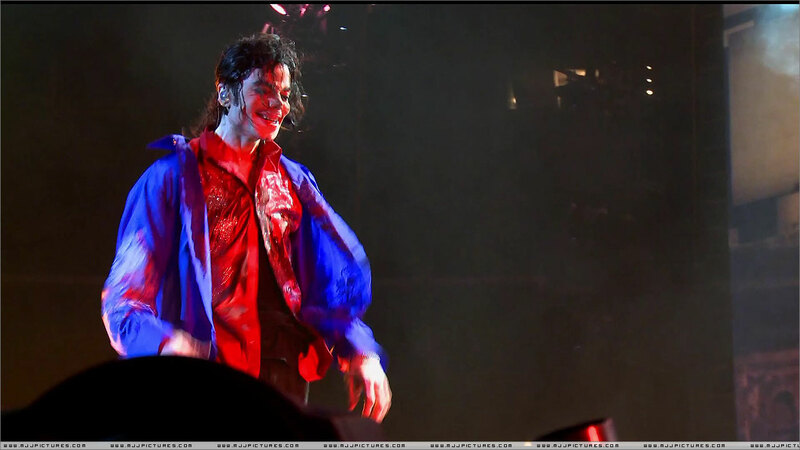 why would mj have two red shirts , one with 7`s and one without? I really think there were two michaels in the film. Yeah I saw that too. I purchased a TII Book with a nice amount of photos and stories from wal-mart and no penguin guy or orange pants guy?? 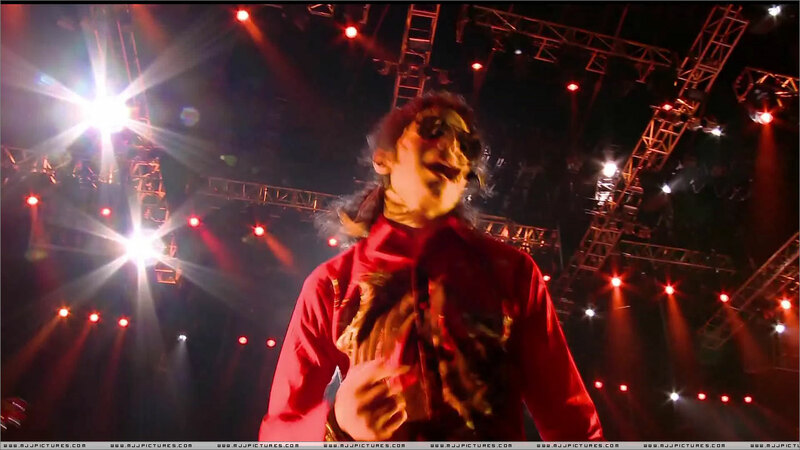 Michael often wore clothes with "7" on them throughout his career. no, nevertheless, this is 1 MJ. ill give up when he doesn't wear a red or yellow tie!! I Need Help! 3 Sevens on Red Shirt!